When it's time to party... 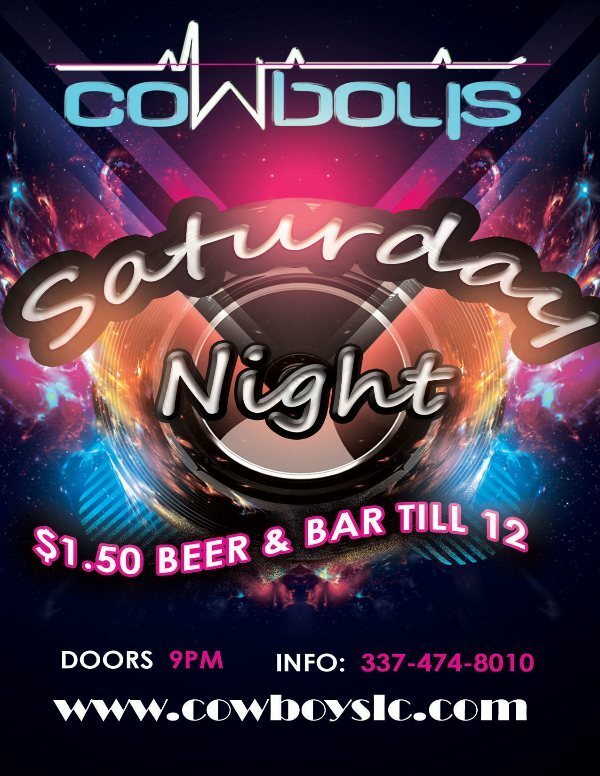 It's time for Cowboys! From Live Entertainment on Friday Night to Saturday Night Party Time, the fun never stops! 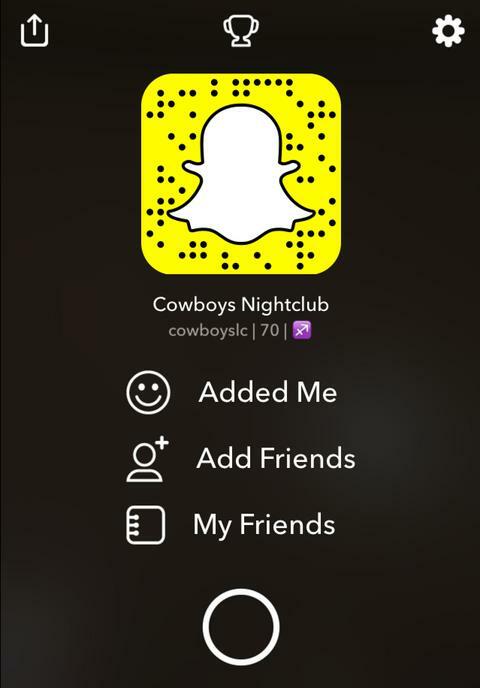 Sign Up to Receive FREE Texts from Cowboys on Upcoming Events and Specials!! Msg&data rates may apply. To unsubscribe, text STOP to 88202 . For help text HELP anytime. Available in USA. Up to 100 msg/mo. Your privacy is always protected and your information will not be shared.